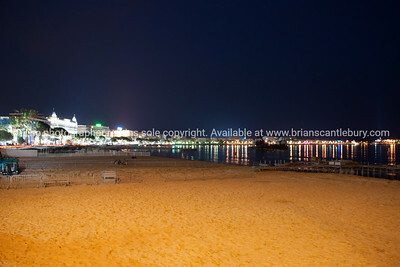 Cannes, night scene along La Croisette. 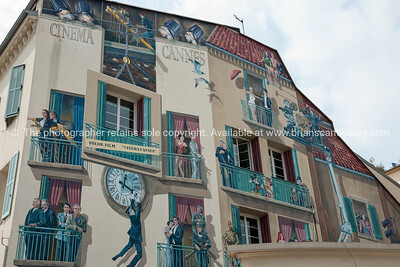 Cinema mural, Cannes, Cote d'Azur. 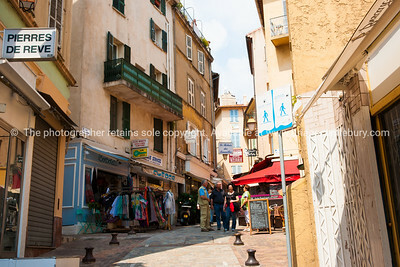 Rue St Antoine, A traditional street of shops and cafe's, Cannes, Cote d'Azur. 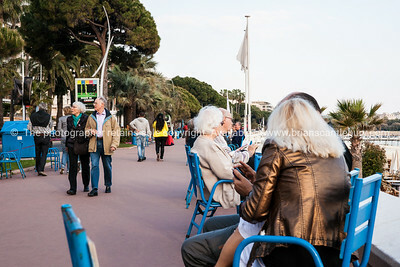 The interesting cahracters and people that frequent the La Croisette, Cannes, Cote d'Azur. 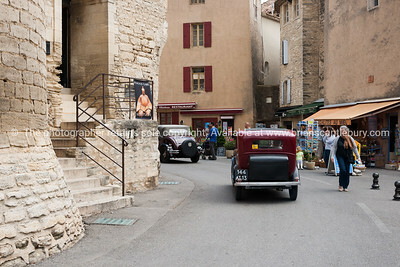 vintage cars and people in square, Gordes, Cote d'Azur. 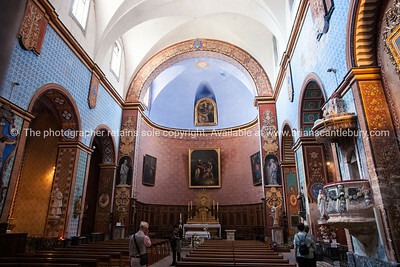 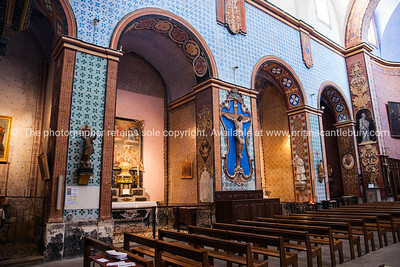 Gordes, interior of historic and ornate church.Rebuilt in the XVIIIth century, consecrated to Notre Dame. 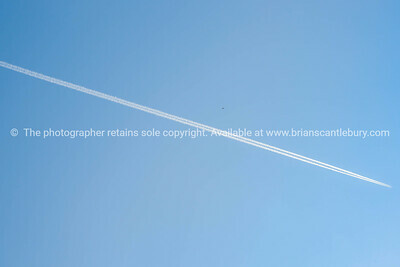 Jetstreams discect the sky diagonally. 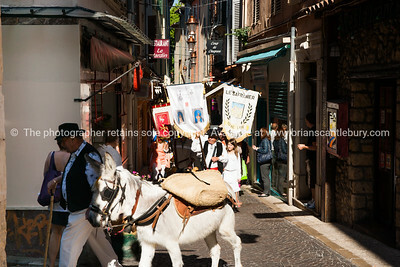 May Day, 1st May parade through the narrow streets of Antibes, Cote d'Azur, France. 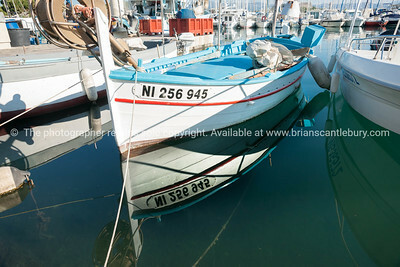 Model Release; NO, for personal & editorial use. 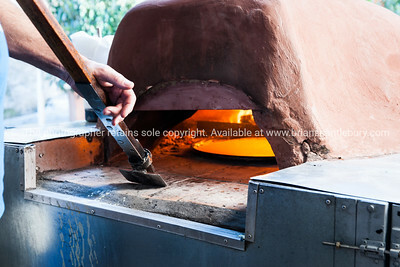 Cooking pizza at Antibes markets, Cote d'Azur. 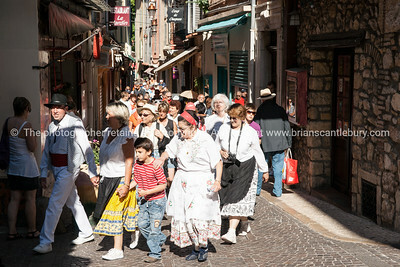 Marche Provencale. 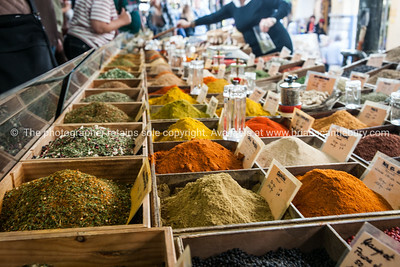 Spices and herbs at Antibes markets, Cote d'Azur. 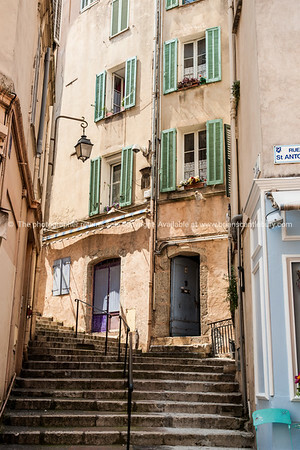 Marche Provencale. 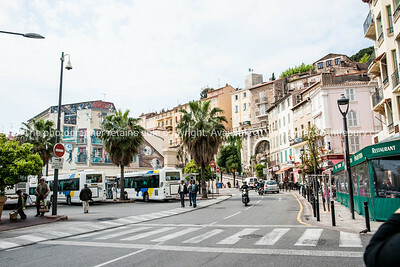 Cote d'Azur. 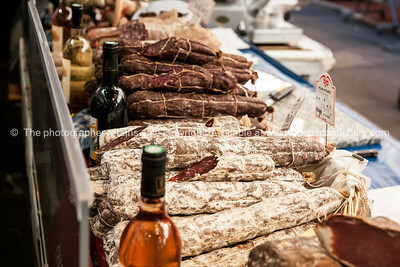 Dried meats and small goods at Antibes markets, Cote d'Azur. 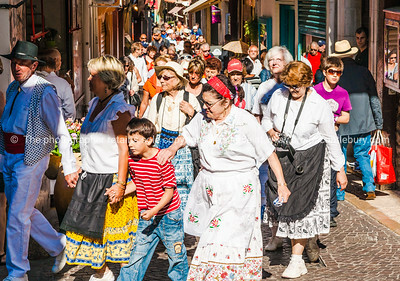 Marche Provencale. 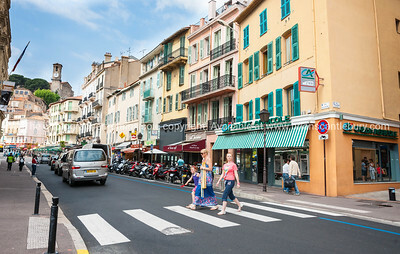 Cote d'Azur. 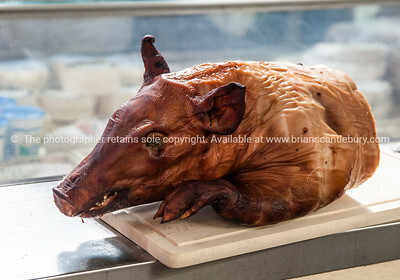 Pig head, cooked and on display at Mrche Provencal, Antibe Market in south of France. 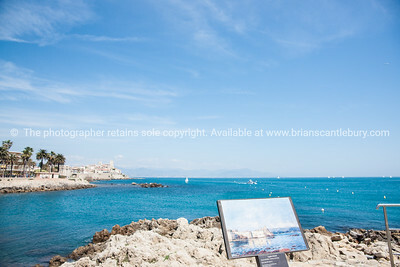 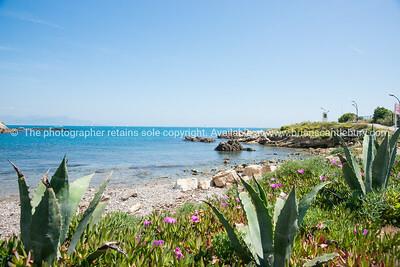 Azure Mediterranean Sea, from foreshore, Antibes. 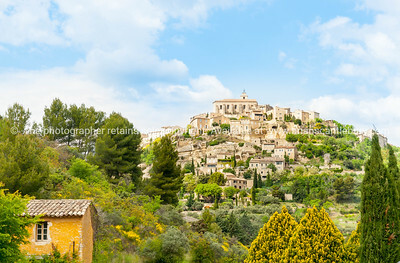 Gordes, picturesque French hilltop walled town. 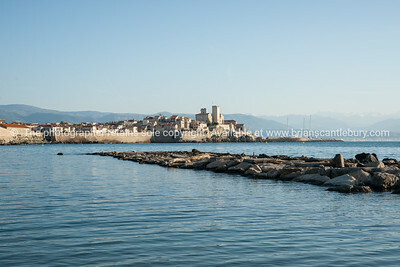 Antibes, Cote d'Azur. 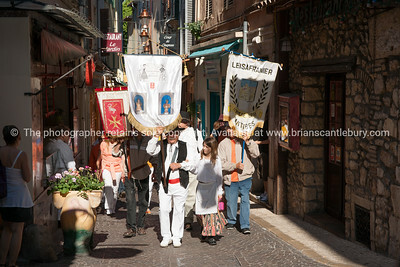 May Day, 1st May parade through the narrow streets of Antibes, Cote d'Azur, France. 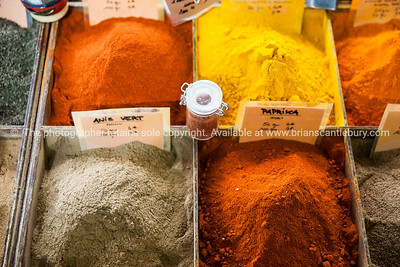 Model Release; NO, for personal & editorial use. 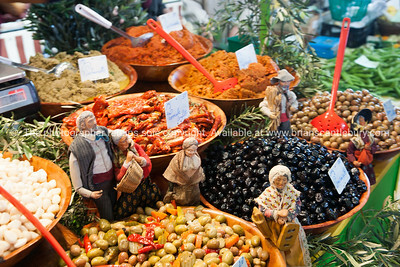 Olive, beans and other antipasto at Antibes markets, Cote d'Azur. 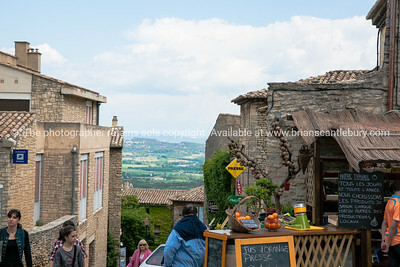 Marche Provencale. 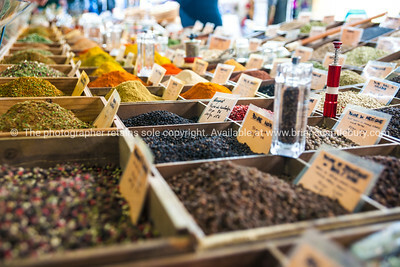 Colourful Spices and herbs at Antibes markets, Cote d'Azur. 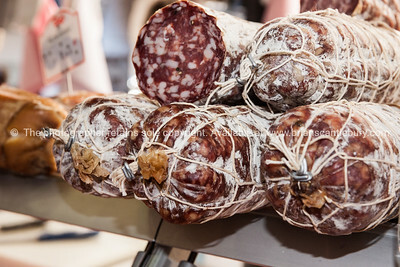 Marche Provencale. 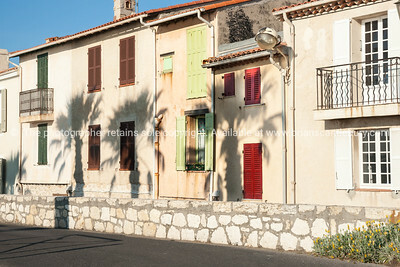 Cote d'Azur. 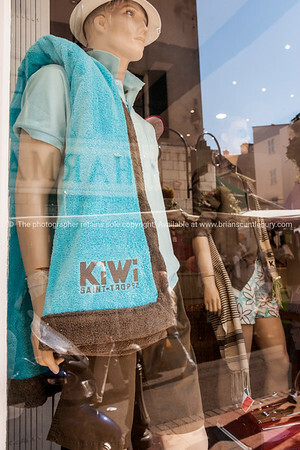 Kiwi logo ongarment in shop window, Antibes, France. 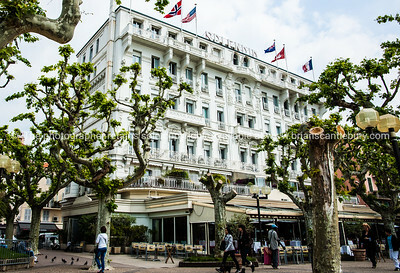 Cannes, on French Riviera. 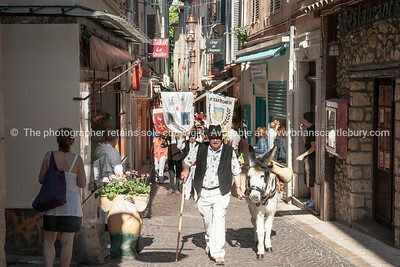 Street scene. 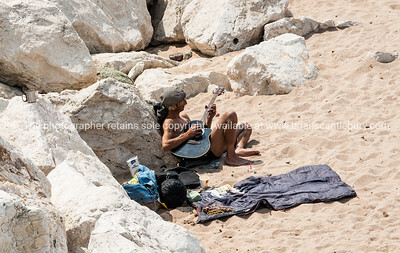 Beachgoer playing guitar on beach, Cannes, Cote d'Azur. 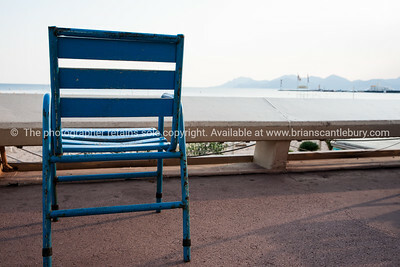 Cahracteristic blue chair on walkway of la Croisette, Cannes, Cote d'Azur. 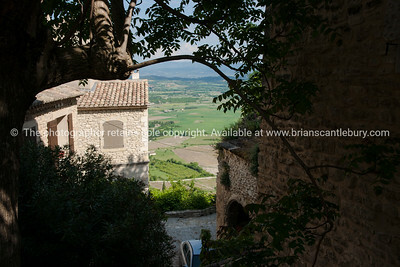 Gordes, view between cafes and buildings over the riviera countryside, Cote d'Azur, France. 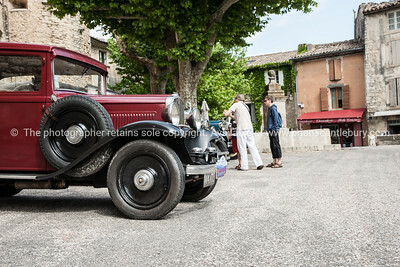 vintage cars and people in square, Gordes, Cote d'Azur..
Super-yachts in Antibes, Cote d'Azur. 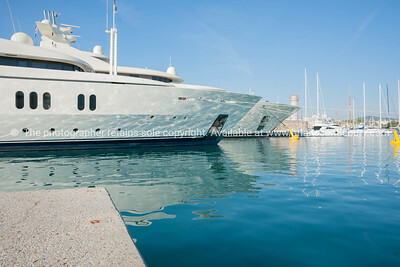 Antibes has the largest yacht marina on the Côte d'Azur, built in the 1960s on the site of a Roman harbor. 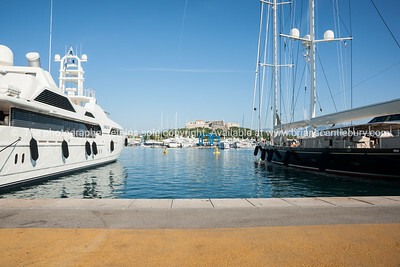 .Communication equipment of the super-yachts, Antibes has the largest yacht marina on the Côte d'Azur, built in the 1960s on the site of a Roman harbor. 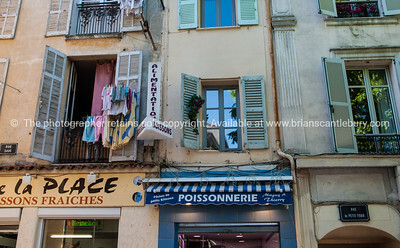 Poissonnerie,with apartments above and washing hanging, Rue Sade, Antibes, Cote d'Azur. 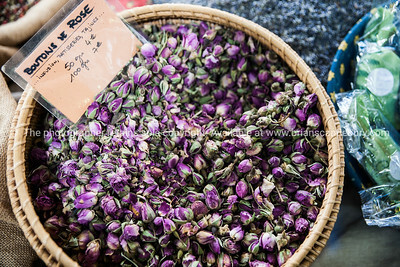 Rose buds (bouton de rose) Spices and herbs at Antibes markets, Cote d'Azur. 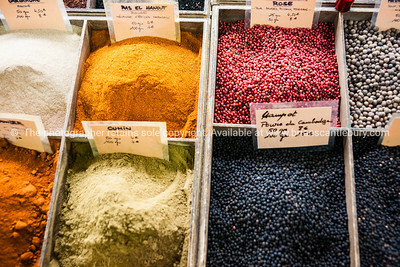 Marche Provencale. 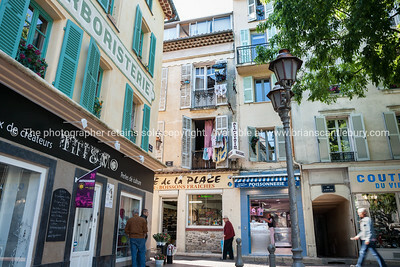 Cote d'Azur. 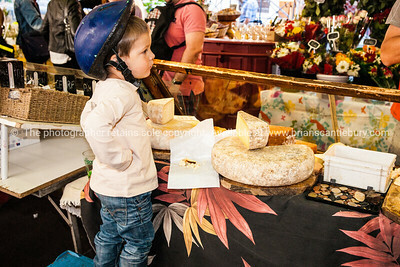 Boy in cycle helmet watches on at Antibe Market, France. 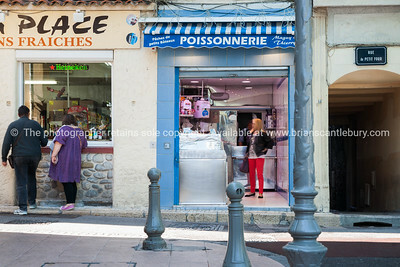 Street scene, Antibes, manekin displayng womens clothes. 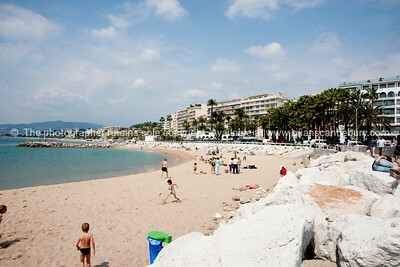 The Beach, Cannes, Cote d'Azur. 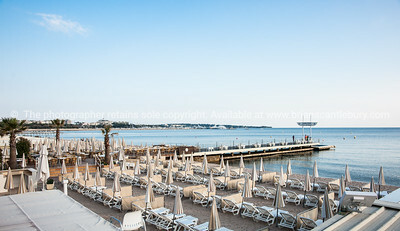 Folded umbrellas (parasols) on the beach of the Carlton Inter-Continental Hotel, Cannes, Cote d'Azur. 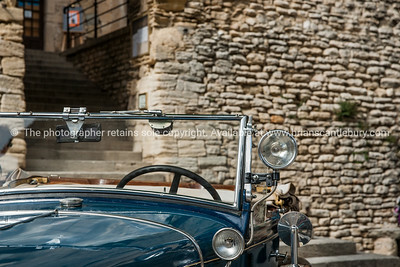 Vintage car in Gordes, Cote d'Azur. 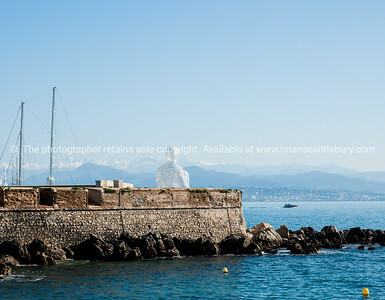 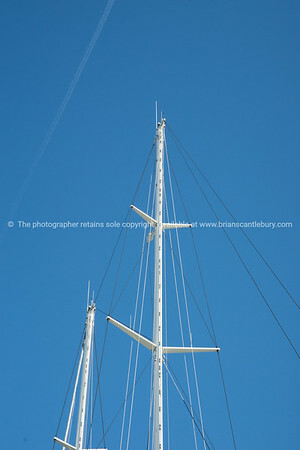 Super-yachts masts isolated against blue sky, in Antibes, Cote d'Azur. 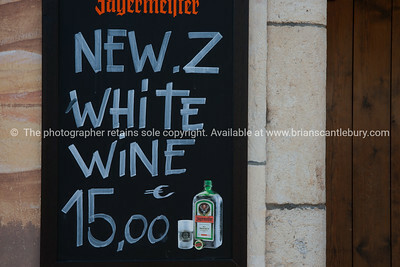 New Zealand wine sign in Antibes, Cote d'Azur. 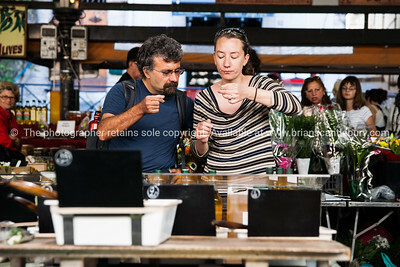 Tasting at Marche Provencal, Antibes Market, south France. 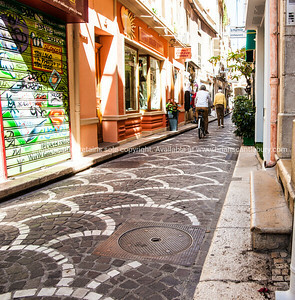 Antibes street scene, patterned cobblestones in narrow street.